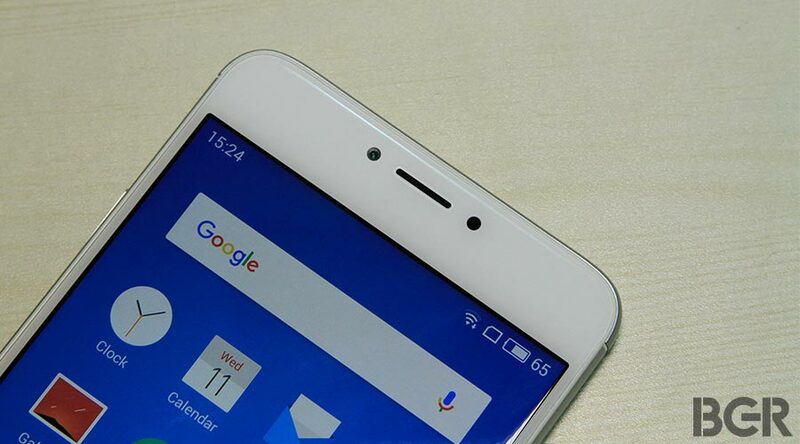 We go hands-on with the Meizu m3 Note and here are our initial thoughts about the smartphone. 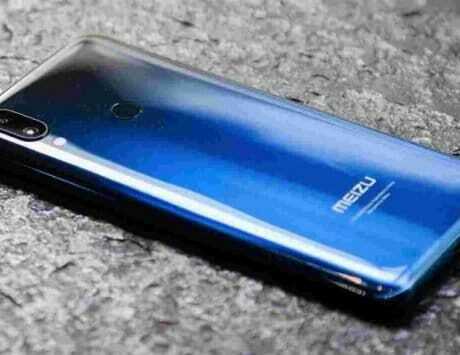 Meizu m3 Note: Meizu's m3 Note too is priced at Rs 9,999, but most of its features are on par or better than the Moto G4. 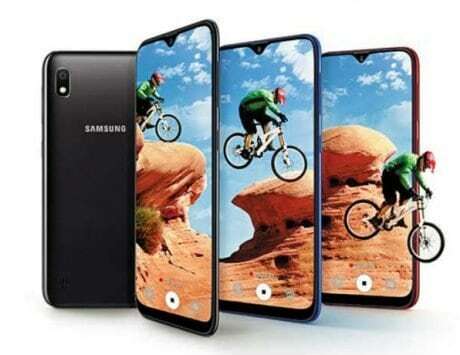 While you get features like a 13-megapixel rear camera, 5-megapixel selfie camera, an a MediaTek Helio P10 octa-core processor, the rest of the specs are better. 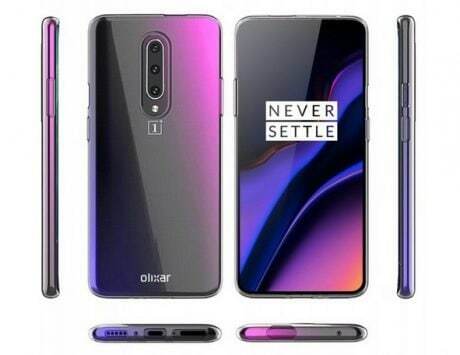 It comes with a 5.5-inch 1080p display, 3GB of RAM, 32GB internal storage, microSD card slot, fingerprint scanner and a bigger 4,100mAh battery. 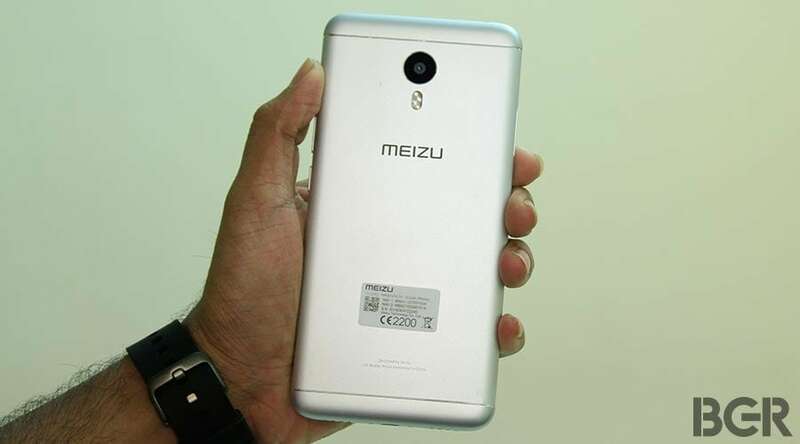 Meizu today launched its m3 Note smartphone in India priced at Rs 9,999. 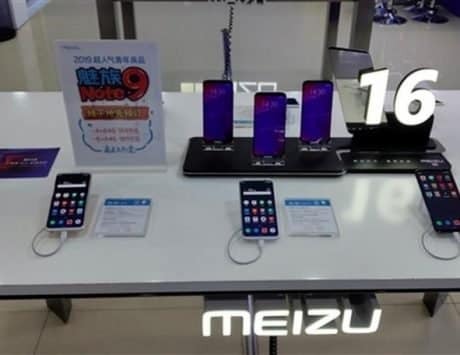 Similar to its predecessor, the Meizu m2 Note, the new smartphone is placed in the affordable segment and targeted at the youth. It will go on sale starting May 31 exclusively on Amazon India. We’ve spent some time with the m3 Note and here are our first impressions. 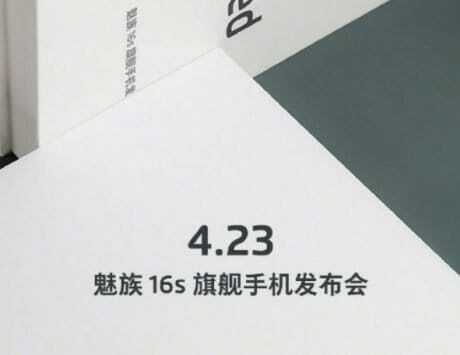 Unlike the m2 Note that had a polycarbonate shell, the Meizu m3 Note features a full metal aluminum construction. On the front, you have a smooth 2.5D arc glass with slightly curved sides and glossy finish. While it feels smooth when you touch the screen, it also adds a distinctive look and feel to it. 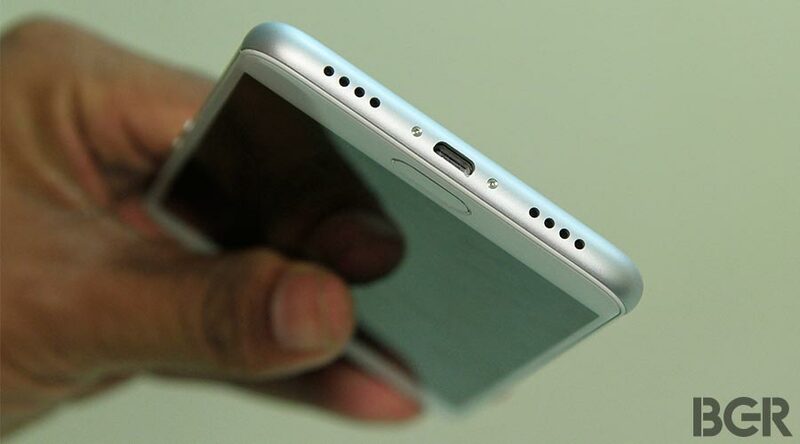 The front panel design is also slightly reminiscent of the iPhone 6 Plus. Just above the screen, you have the camera module, ambient light and proximity sensor. 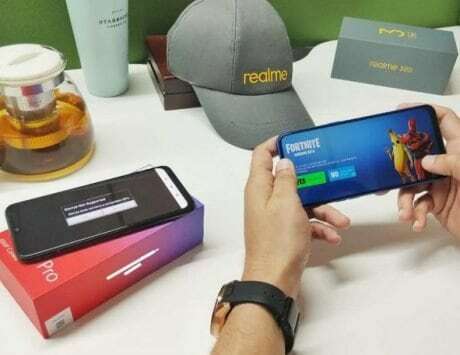 Below the screen, there is a pill-shaped physical home button, which acts as a back key on feather touch and also houses a fingerprint scanner for biometric authentication. It is quick enough to unlock the phone and hardly takes about a couple of seconds. Turn to the back, and you have the visible antenna bands on the top and bottom. 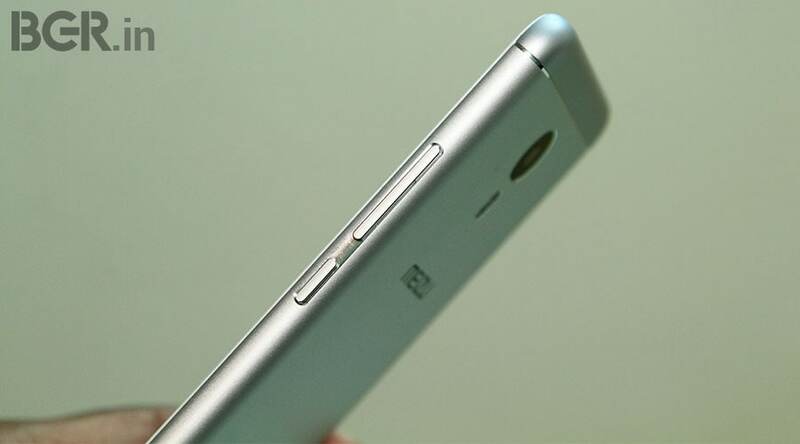 The top also has circular camera module, a dual tone LED flash and Meizu branding just below it. While the aluminum back has a smooth finish, it also makes the smartphone a little slippery at times, and we’d recommend putting a protective case on it. In terms of buttons and port placement, the right edge has a volume rocker and a power/sleep button, whereas the left edge has a dual-SIM card tray where one of the card slots is a hybrid slot that can either accommodate a SIM card or a microSD card. While the 3.5mm audio jack is placed on the top, the micro-USB port is placed at the bottom, flanked by the speaker grille. 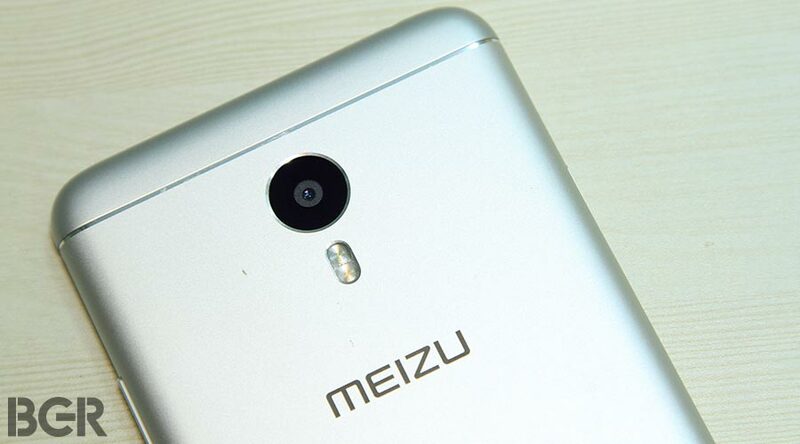 The Meizu m3 Note houses a 5.5-inch full HD (1080p) display with brightness level that can notch up to 450 nits. True to its specifications, the display is pretty bright and we had no issues under direct sunlight. However, we did notice a slight yellow tint on the screen. However, the yellow tint is visible only when you encounter a white screen. Apart from that, we found the display to have good viewing angles. You also have the option to adjust the color temperature from warm to cold. The m3 Note runs on a MediaTek Helio P10 octa-core processor clocked at 1.8GHz. This is paired with Mali T860 GPU and 3GB of RAM. It comes with 32GB of storage and a microSD card slot for further expansion. On paper, the hardware combination is pretty good to offer a smooth performance. During our brief usage, we did not face any issues when starting apps or while multitasking. However, we will only be able to know about its performance when we review it. 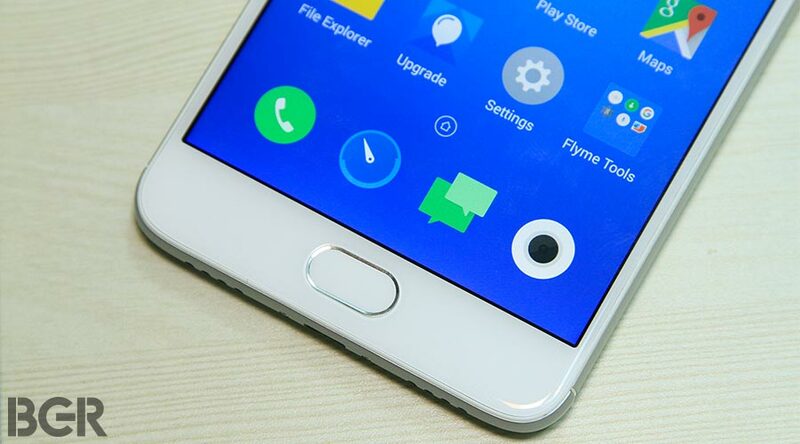 In terms of software, the m3 Note runs on Android 5.1 Lollipop-based Flyme OS 5.1. The interface is slick and our review unit did not come loaded with bloatware apps. However, our review device had some issues as we weren’t able to sign in to the Google account. The UI doesn’t include any app drawer and all installed apps appear on the homescreen. There are some UI shortcuts on the interface, where sliding up from bottom opens the app switcher window. There is also a close all button at the top, which closes all the running apps. Flyme OS also supports gestures such as double tap to wake the screen and draw letters to open specific apps. For instance, you could draw M to open music player, C to open browser and more. The default music player can play MP3, AAC and FLAC files with ease. An audio equalizer is also present for those who want to tweak the listening experience. The speaker is decently loud and offers clear audio. We also ran a full HD video on the phone, which it played without any hiccups. 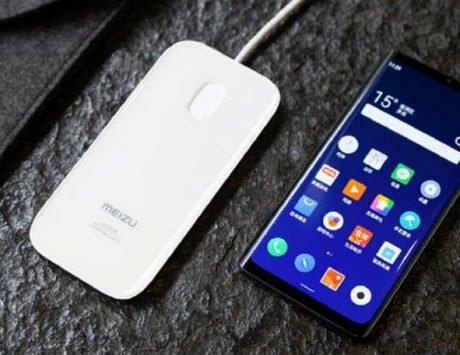 Meizu has loaded the smartphone with non-removable 4,100mAh battery, which the company claims to offer full day worth talktime. We will be thoroughly testing it to see how well the claim holds. The m3 Note is equipped with a 13-megapixel rear camera of aperture f/2.2 along with a dual tone LED flash. The camera app interface is pretty slick and loads in a couple of seconds. It has tons of modes to choose from, including auto, beauty, macro, GIF, panorama, slow motion video and manual mode, which lets you control the shutter speed, ISO, manual focus, exposure, white balance and more. On the front, there is a 5-megpaixel sensor for selfies and video calling. Both, front and rear cameras can also record videos in 1080p (30fps). 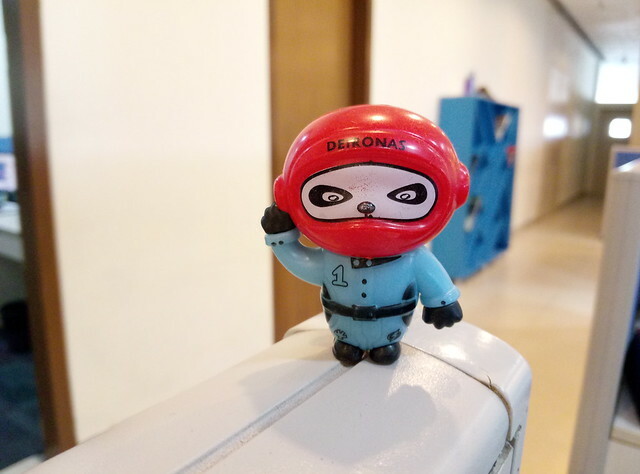 We clicked a few sample photos in indoor lighting conditions. Macros looked decent with good depth of field, however, at 100 percent crop, there is a clear loss in sharpness. In normal conditions, the camera was able to capture decent amount of colors and details. However, the photos looked a little overexposed at times. The selfie camera is also average and graininess was clearly visible (check camera samples below). We will be testing the cameras under different lighting conditions when we review it. At the price point the where the m3 Note is placed, it competes with the likes of Lenovo K4 Note, Xiaomi Redmi Note 3 (16GB), LeEco Le 1s. 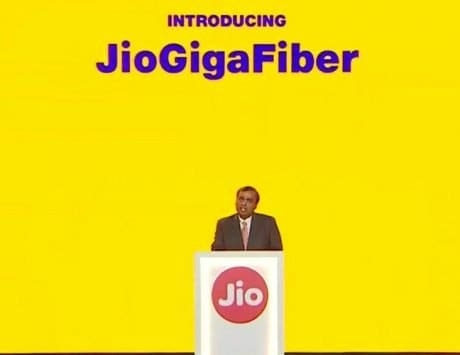 All smartphones are under the Rs 11,000 price bracket and offer similar set of specifications and features. While the m3 Note looks good on paper, we will reserve our final verdict until we review the handset. Till then, stay tuned.